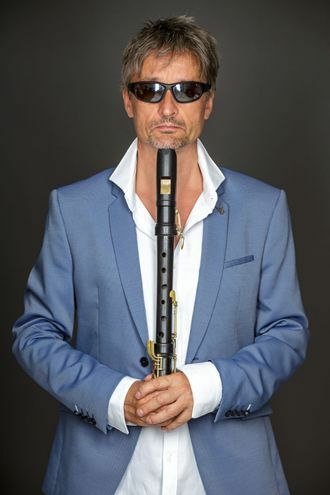 A recorder virtuoso! You have got to be kidding. 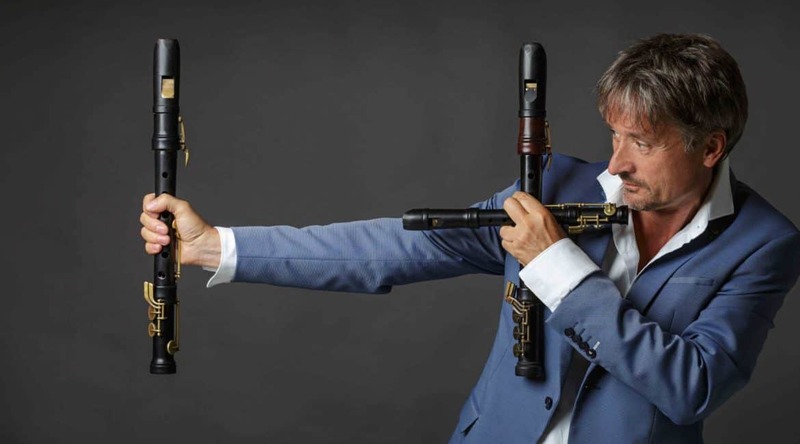 Forget London’s Burning, when Piers Adams gets his chops round a descant recorder, sparks really start to fly because he is one of the world’s greatest recorder players. 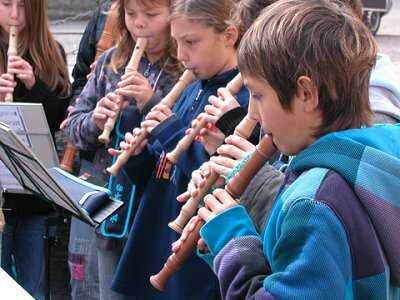 You mean there’s more to the recorder than the excruciating groups you get at junior school??? In fact, before the eighteenth century no composer worth their salt would have dared not writing a ditty or two for the ‘sweet flute’ (dulce flauta – as they call it in Spain). It was a hardy fave of such illustrious musicians as Johann Sebastian Bach, George Frederick Handel and Henry Purcell no less. Vivaldi (number 125 in the Classic FM Hall of Fame) even wrote six concertos for it. 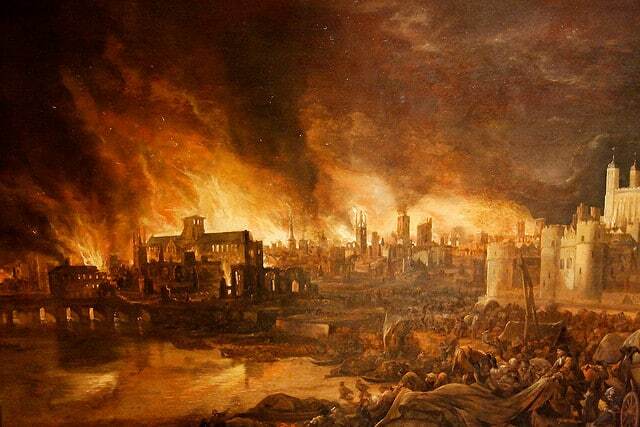 Glorious they are, culminating in his celebrated Variazioni di concerti sul tema “L’incendio di Londra” (Concert variations on the theme of “London’s Burning”). Only joking! But Piers Adams really is a super whizz (a.k.a. virtuoso) with this instrument. 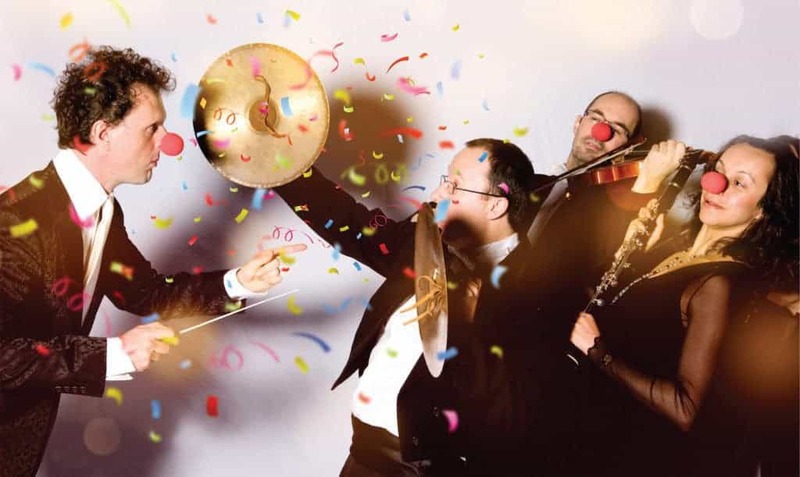 And he will be just one of the brilliant musical guests larking around at Rainer Hersch’s New Year’s Eve Bash at London’s Cadogan Hall for The New Year’s Eve Bash. Nothing is safe from the comic maestro as he whips through witty arrangements of the classics with his very own orchestra of madcap virtuosos. And, amongst tricks and games there is plenty of great music to send you skipping off into a brave, new 2019. Book early – it’s always been a total sellout. “The show was on fire” wrote one Twitter supporter after the last one. Did they mean burning? In London?